The goal of LINNE is to accelerate taxonomic research and improve biological collection infrastructure so that reliable information on biological diversity is available to all branches of science and society. LINNE will be an interactive network of taxonomists and institutions incorporating the latest technologies to seamlessly link researchers with other scientists, biological collections and other research facilities, and state-of-the-art instruments for efficient species discovery, description, identification, and classification. LINNE will transform taxonomy and make comprehensive information on the world's species easily accessible to researchers, educators, and decision-makers who depend on knowledge of biological diversity. With LINNE, fundamental questions in biology will be answered, including: What are Earth's species, and how do they vary? How are species distributed in geographical and ecological space? What is the history of life on Earth, and how are species interrelated? How has biological diversity changed through space and time? What is the history of character transformations? What factors lead to speciation, dispersal, and extinction? Nodes of the LINNE network will be existing institutions with biological collections and taxonomic research programs. The network will be distributed across the nation, and resources at each node (e.g., specimens, images, literature, molecular data) will be available to researchers, educators, and policy-makers everywhere via the Internet. LINNE will modernize infrastructure for taxonomic research, enhance the nation's taxonomic workforce, modernize collection facilities, and update and verify specimen identifications. 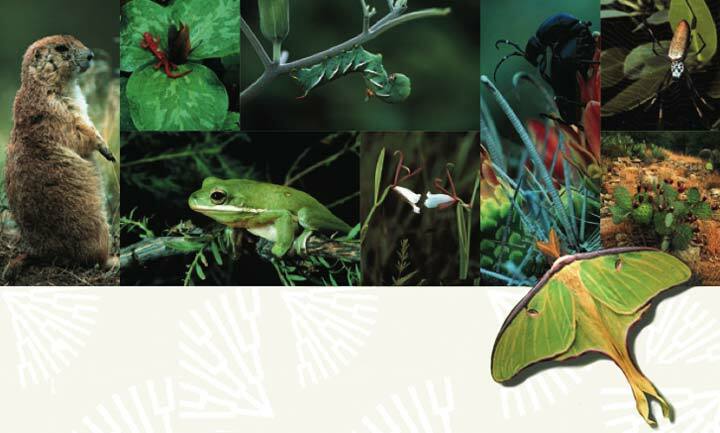 LINNE will support and benefit from linkages to a wide range of activities in ecology, ecosystem science, bioinformatics, information sciences, geology, land planning, and resource management, including NEON (National Ecological Observatory Network), GBIF (Global Biodiversity Information Facility), and CHRONOS (an Interactive Network of Data and Tools for Earth System History).